Calling all investors! Rare opportunity to earn immediate equity in this almost 3600 square foot beautiful Millard Home. 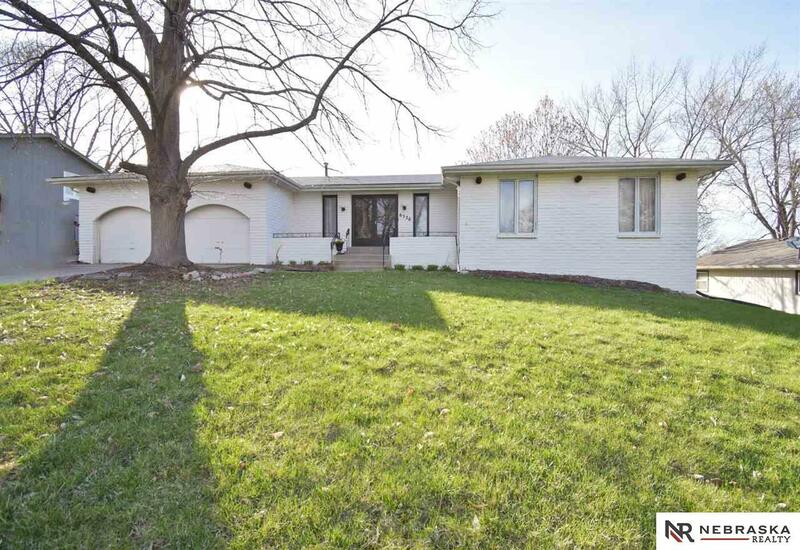 Spacious Ranch with 3 bed, 3 bath, 2 car garage, with two more non conforming bedrooms in basement. Original brick with open concept upstairs, and large entertaining area with wet bar in basement. Large Deck off of master bedroom. Unique Features throughout make this a must see. Make this your dream home for a fraction of the cost! Cosmetic improvements are the only thing needed to make this dream a reality. Home is being sold as is.